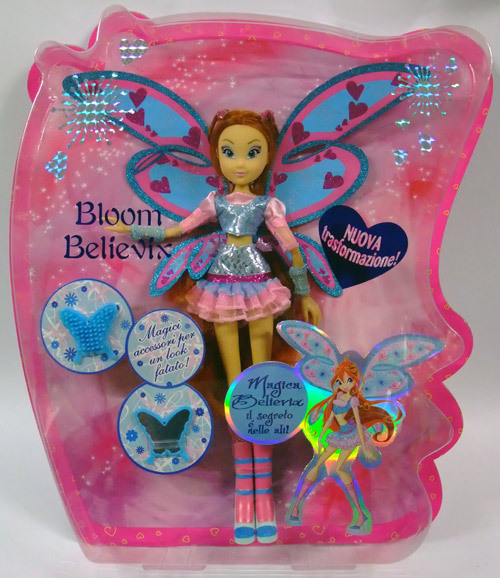 -Winx- Season 3 Ball گاؤن, gown Dolls! -Winx- ساحل سمندر, بیچ Party Dolls! -Winx- Rock سٹار, ستارہ dolls!